We don’t know what Uncharted 4’s single-player DLC will be about. And neither does Naughty Dog. 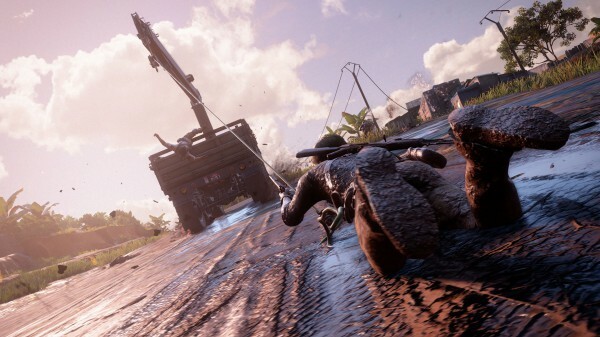 Despite offering a season pass for Uncharted 4, Naughty Dog isn’t quite sure what the included single-player add-on is going to be. “I was talking with Neil [Druckmann, game director] about a month ago when that was just revealed and reading all the stories and fan reactions about it,” director of communications Arne Meyer told Gamespot. Meyer reiterated that everybody is busy working on the main game, and that Neil Druckmann “hasn’t even begun to think” about the DCL’s story line. Naughty Dog has previously said the reason the game is getting a story add-on to begin with, has to do with the success of The Last of Us Left Behind. Uncharted 4: A Thief’s End is out March 18, 2016.